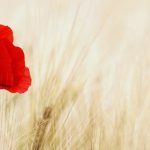 Please use this simple prayer to mark Armistice Day on 11 November, or Remembrance Sunday. The Rosary is one of the great prayers of the Catholic Church but it can be sometimes difficult for children to understand. 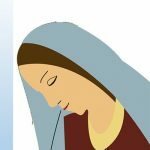 Here we provide various resources which may help you to the lead the rosary in your classroom or assembly. 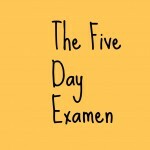 The Examen is a prayer created by St Ignatius, which gives us a structure for reflecting on our daily experience, and seeing where God has been. There are many different versions, and those given here are designed specifically for use within the primary school setting. 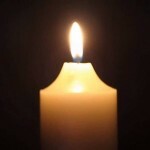 Download our weekly staffroom prayers for Lent 2016. An opportunity for the adult community to reflect and pray.